We are seeking volunteers! Sign Up! Faith in Action matches community volunteers with seniors and the homebound who need help with everyday activities. It's a partnership of community faith groups, human service agencies, local businesses, and volunteers dedicated to delivering free services to help seniors stay in their homes. 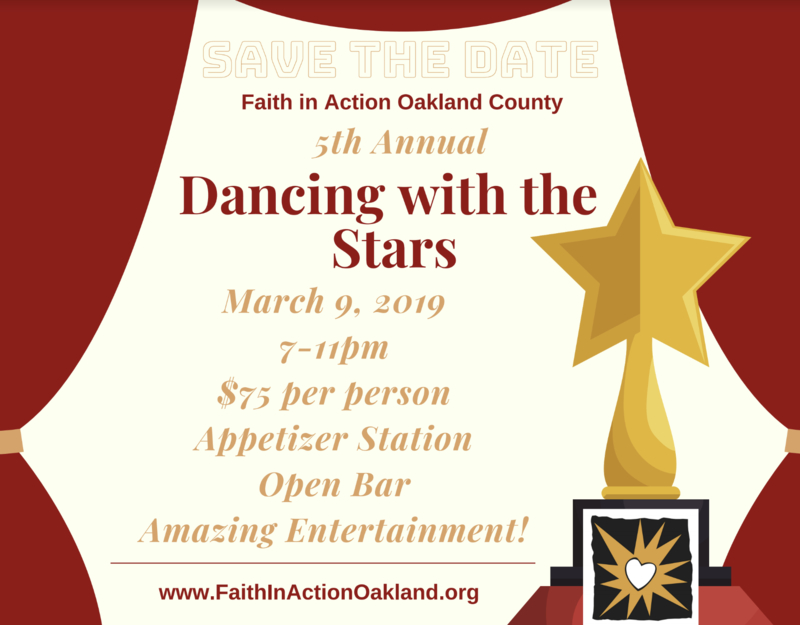 Faith in Action provides transportation to doctor appointments, shopping, and worship services; runs errands such as grocery shopping and picking up prescriptions; relief to caregivers, including friendly visits and phone calls; and home repairs, light housekeeping, and yard work. These services are provided by screened, trained and insured volunteers.